The Reaper respects no holiday, and so it is that two film luminaries passed this past weekend. 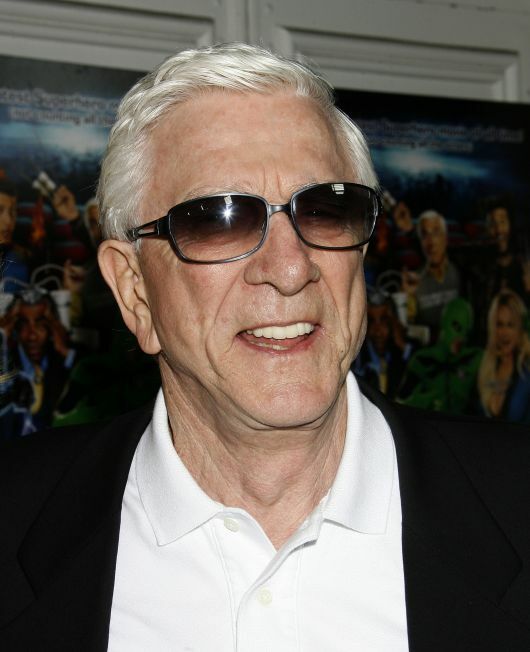 The first, Leslie Nielsen, needs no introduction. While he first came to notoriety as a dramatic actor, with the sci-fi classic Forbidden Planet jumping immediately to mind, it was his string of spoofs with the Abrhams and Zuckers of the world that will immortalize him – Dr. Rumack in Airplane!, Lt. Frank Drebin in the Naked Gun films. There are too many gags, one-liners and pratfalls to adequately reel off. So cyclical was his career that when he returned to a dramatic role, such as that in Barbara Streisand’s Nuts, it was first a shock to see him in that context, and second, a shock he was so good at it. He assumed his comedic turns so thoroughly that he made you forget the funniest aspect was he was always playing it for real. Latter spoofs from other creators like Spy Hard and Dracula: Dead and Loving It failed to fully capture the helzapoppin’ energy, and sub-machine gun pace, of his earlier comedies, but Nielsen had one important thing going for him. You wanted to like him, and for the benefit of moviegoers everywhere, he made it extremely easy. For more about Airplane! and Leslie Nielsen, check out Jeff Johnson’s tribute to the film here. 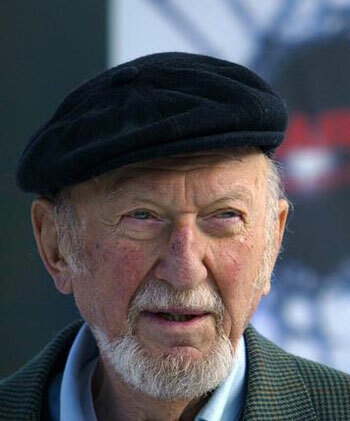 It’s a stretch to say Irvin Kershner was a great filmmaker. With a filmography that includes Robocop 2, Eyes of Laura Mars and the fair-to-middling return of Sean Connery as James Bond, Never Say Never Again, you’d be hard pressed to put him into the directors pantheon, except for one major exception. Even if Hollywood never offers Kershner another kudos post-mortem, he will live on in the hearts of adventure movie devotees and fanboys alike because he directed The Empire Strikes Back. Topping the success of the original film, all the while adding new elements, Kershner’s touch was such that the suspense and darkness of the follow-up to Star Wars never lost the thrills, the humor or the romance that made the previous entry so well loved. Empire, in the minds of many, not only rises to the top as the best of the series, but stands as a model to any and all franchises to how it should be done. It wasn’t easy though. While George Lucas was not at the helm, his Lucasfilm wing surely had all the micromanaging elements in place. It was the filter through which everything would eventually strain, and yet the original cut of the film seems effortless. Character banter, even at its most ludicrous, feels natural and owes a debt not to the serials of the ’30s and ’40s, but to the screwball comedies of Hawks and Sturges. In a key scene where Han Solo is about to be frozen and Princess Leia admits she loves him, the dialogue as written wasn’t working. So the legend goes, Kershner told Harrison Ford to wing it. Ford responds to Leia’s heartfelt statement with, “I know” and the character’s cockiness and sentimentality is summed up all at once. Few directors would take that risk. Fewer, with the executive producer’s hot breath on the back of their neck, would dare break from the script no matter how awkward it was coming out. It’s hard to say if The Empire Strikes Back would have been good without him, but very safe to say it was great with him. For more about The Empire Strikes Back, check out Jeff Johnson’s piece here.